A man in his late 50s fell off the edge of the Grand Canyon yesterday while trying to take a selfie. He fell 1,000 feet and authorities recovered his body with a helicopter late yesterday afternoon. Although the man has not been publicly identified, he was a Chinese national visiting the park with a tour group. 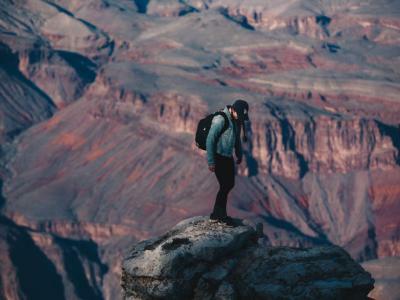 The man was sadly only a few hundred feet from the Skywalk, a horseshoe-shaped glass pathway that lets visitors take unique photos of the Grand Canyon floor. 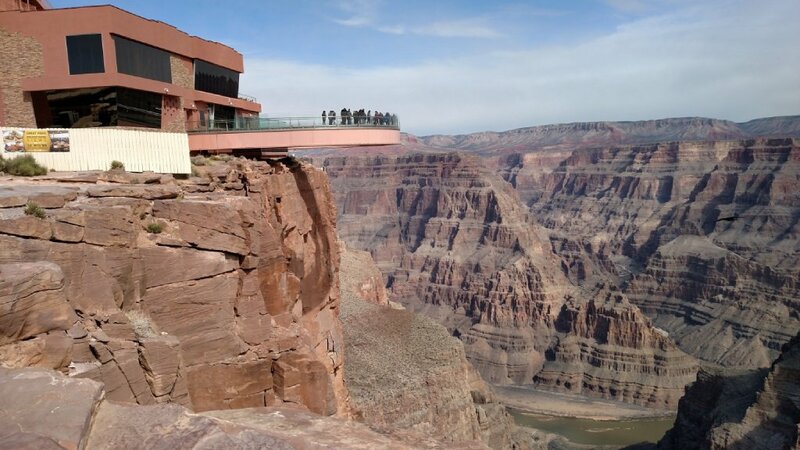 The Skywalk and the overlook near where the man died were both closed most of yesterday. The Skywalk has since reopened. 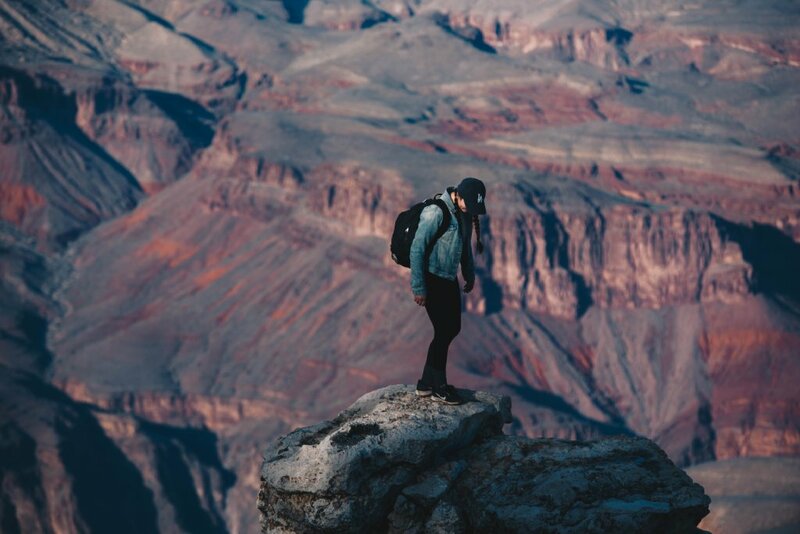 "On average, there are about 12 fatalities in the park per year, but a small percentage of those are from fatal falls," said Vanessa Ceja-Cervantes, a spokeswoman for the park. This was the second death in the park this week.